Hamilton Capital Management has announced promotions for two of its team members, Brian W. Becker and Patrick J. Connor. Becker has been promoted to vice president, while Connor has been elevated to the role of financial advisor. Becker previously held the position of financial advisor. Now, as a vice president on Hamilton Capital’s Wealth Advisory Team, he will be tasked with managing a team of advisors in the delivery of client services. A Lewis Center resident, he is a Certified Financial Planner™ certificant and holds a bachelor’s degree in financial management from Franklin University. Formerly an associate financial advisor, Connor will continue to serve on the Wealth Advisory Team, providing forward-looking financial and investment management services to private and institutional clients. 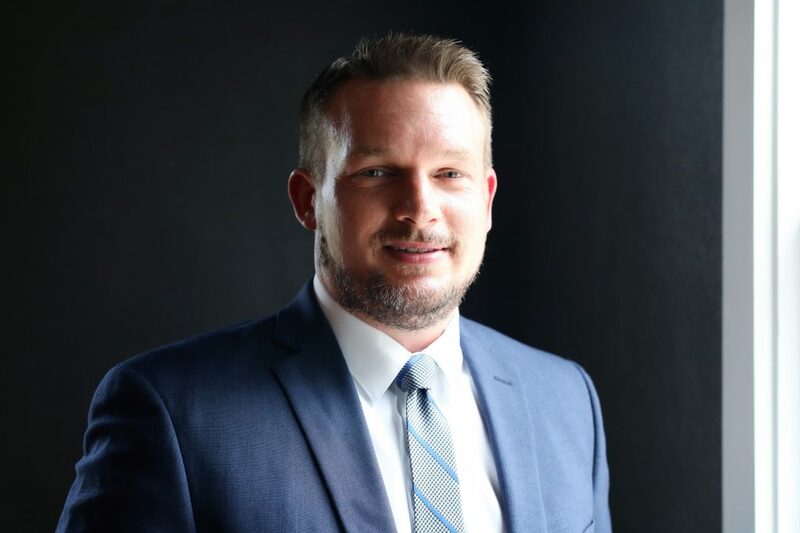 A Certified Public Accountant and Certified Financial Planner™ certificant, he holds a master’s degree in accounting from The Ohio State University Fisher College of Business and a bachelor’s degree in accounting from Otterbein University. He resides in Westerville.